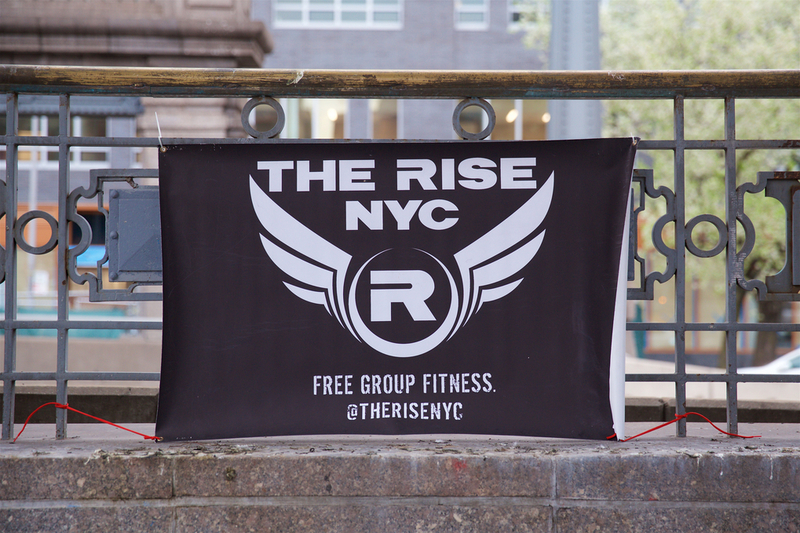 Want these Rise wings on your shirt? We’ll send you the logo. This tutorial will help you get it on!